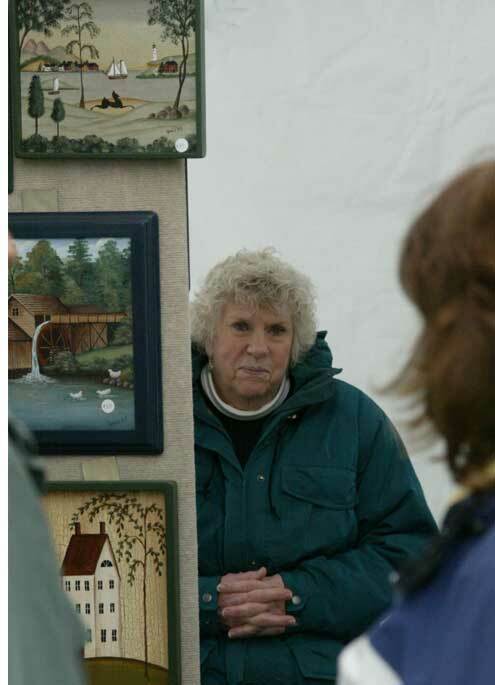 St. Peter’s Episcopal Church in Londonderry holds two craft fairs each year. 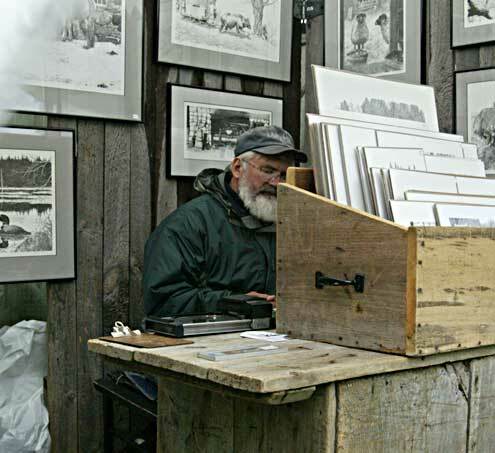 On the corner of Mammoth Road and Peabody Row, just beside the Mack’s Apples Farm Stand, the Church’s parking lot will be transformed into craft-central as crafters from all over the state, as well as Maine and Massachusetts, come to exhibit their creations. The craft fair features more than 60 local crafters displaying their hard work. The church provides food, from hot dogs, hamburgers, and popcorn, to freshly baked pies, cakes, breads, brownies and cookies. Craft raffles will take place throughout the weekends. All crafts have been juried based on their originality and quality of craftsmanship. These crafts include jewelry, pottery, photography, folk art, and so much more! Contact St. Peter’s via their Website for more information regarding the craft fair. St. Peter’s is located at 3 Peabody Row, Londonderry. Browse this map for more detailed directions.